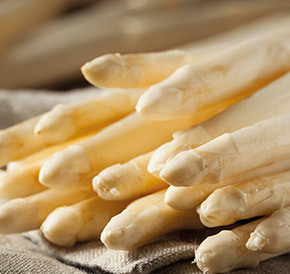 With the exclusive marketing package of our customer Gemüsebau Frey GmbH, the trade customers also receive professional support for the sale of fresh produce. 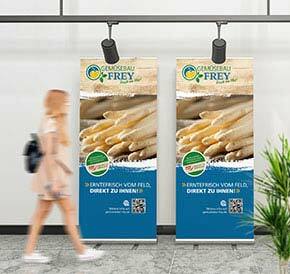 From now on you will find numerous roll-ups, recipe cards and further information material from our company in your selected EDEKA fruit and vegetable department. If you are also interested in sales promotion measures at the point of sale and at the point of information – please contact us: we will be happy to advise you!